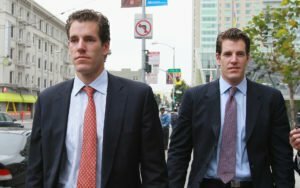 With much of the financial world fixated on the prospect of a bitcoin exchange-traded fund, the US Securities and Exchange Commission (SEC) has reportedly denied the proposal from Gemini founders Cameron and Tyler Winklevoss. The US Securities and Exchange Commission (SEC) has reportedly rejected the first-ever cryptocurrency ETF proposal from Cameron and Tyler Winklevoss — the famous entrepreneurs behind cryptocurrency exchange Gemini. The Winklevoss Bitcoin Trust was already denied by the SEC in 2017. However, CNBC now reports that the twins’ recently submitted rule change proposal has also been rejected by the independent agency of the United States federal government — marking yet another loss in the Winklevoss’ quest for an ETF. The vote was reportedly 3-1. It remains to be seen how this decision will affect other proposals for a Bitcoin-backed ETC. According to CNBC, the SEC has cited investor protection as the reason behind its denial of the Winklevoss twins’ ETF, claiming that bitcoin is subject to a concerning amount of fraud and manipulation conducted largely from unregulated offshore markets. All eyes now remain firmly fixated on the SEC’s upcoming decision regarding the CBOE bitcoin ETF proposal — which one legal expert believes will be delayed into March 2019. Update 5:39 pm: The price of Bitcoin has reacted to the news, falling more 2 percent over the last hour after holding impressive gains made over the past week. It now appears as though the short-term upside potential is capped for the market leader, though it remains to be seen whether or not the bears will firmly retake control over the next few days. 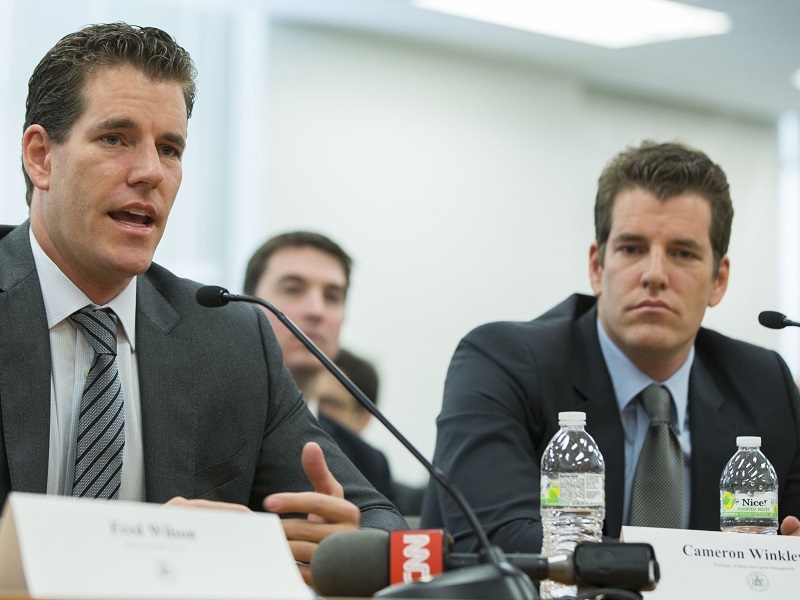 What do you think about the Winklevoss’ denied proposal? Do you think we will see a bitcoin ETF this year? Let us know in the comments below! 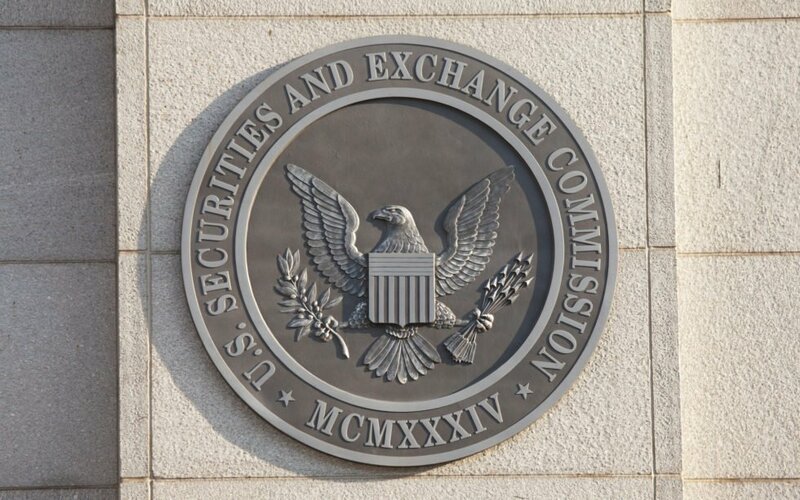 The post Winklevoss Cryptocurrency ETF Denied by SEC Due to Offshore Manipulation Concerns — Price Reacts appeared first on Bitcoinist.com.